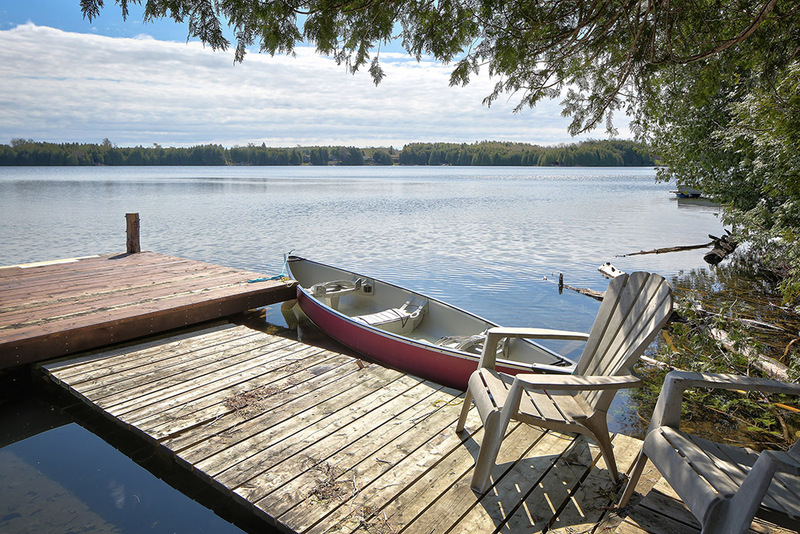 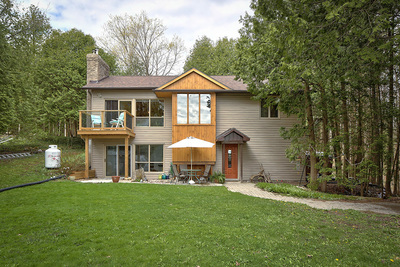 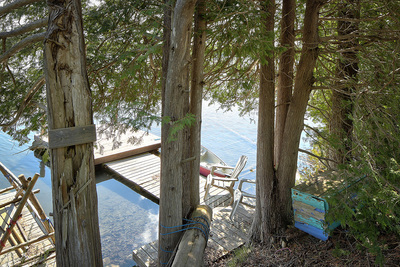 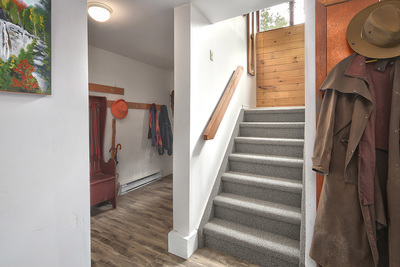 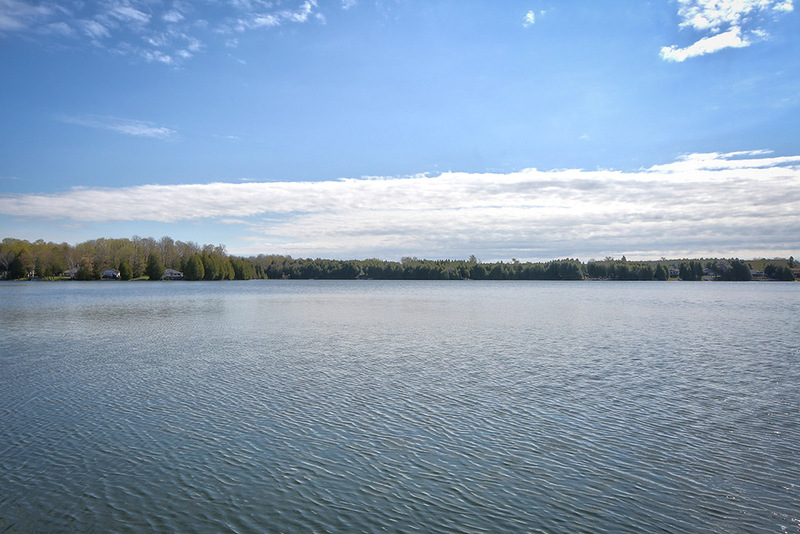 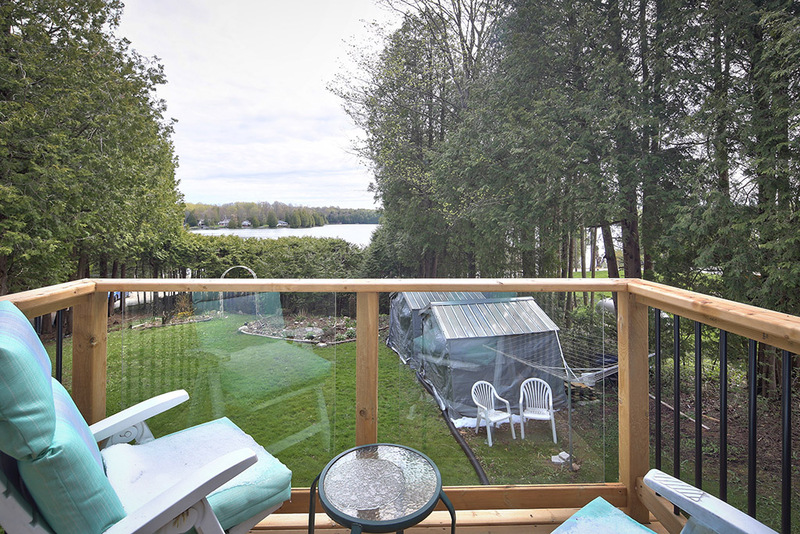 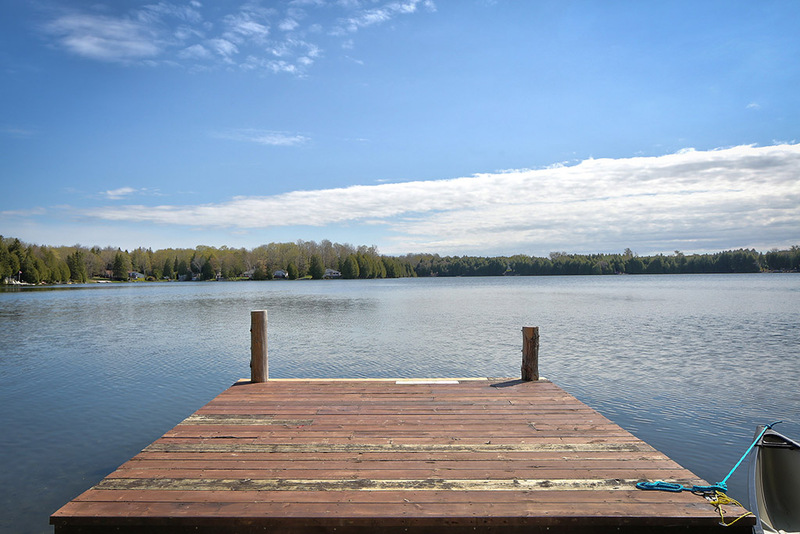 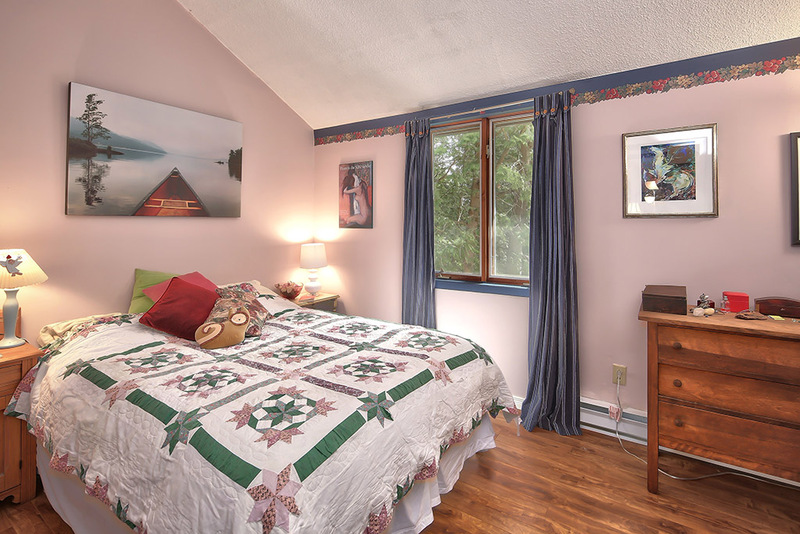 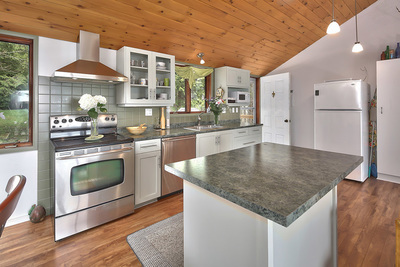 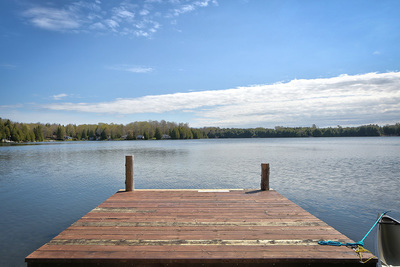 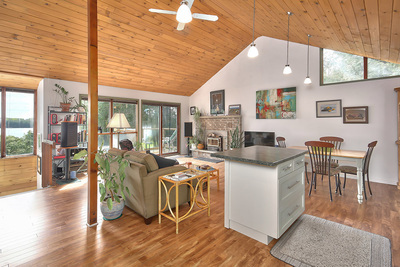 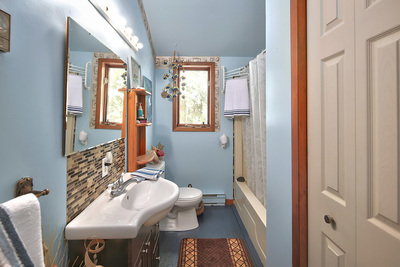 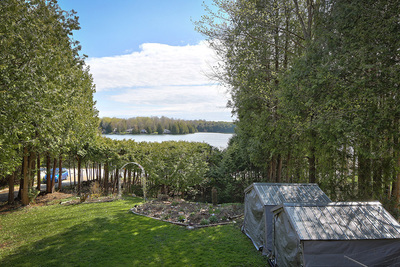 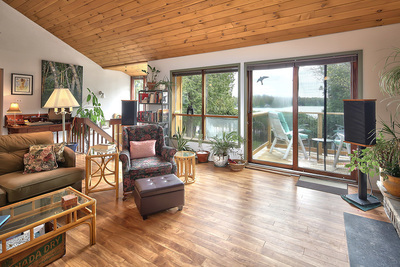 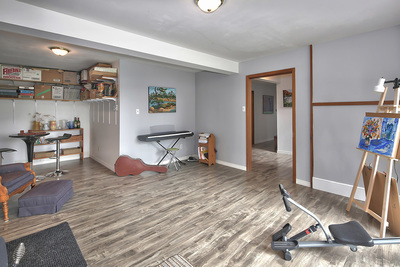 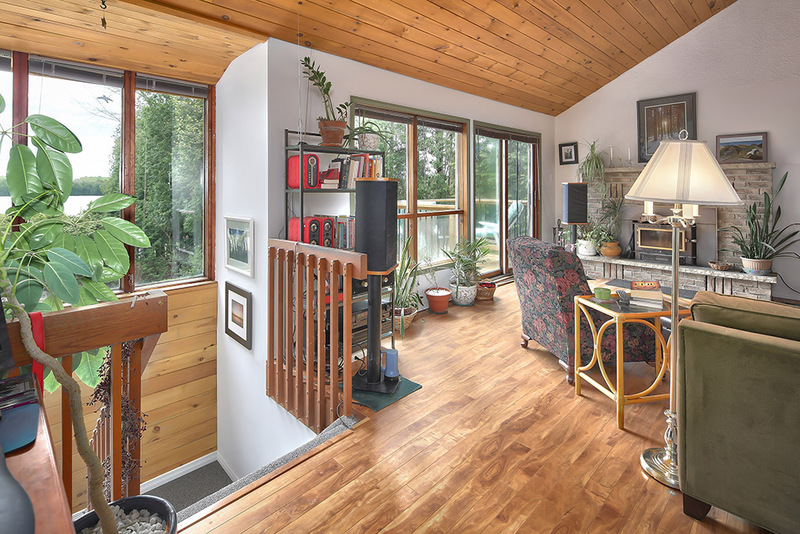 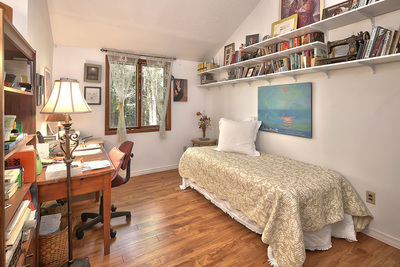 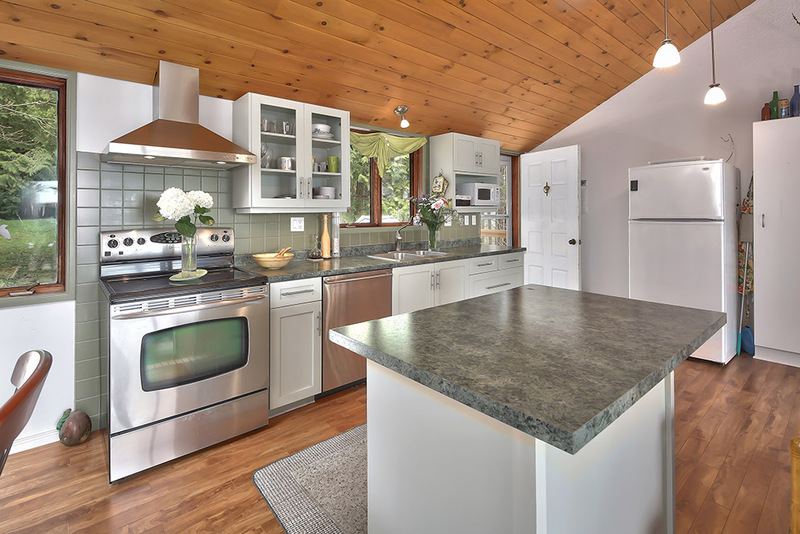 ​Nicely renovated property overlooking Irish Lake, enjoy the sunrise sitting on your deck! Take a stroll down to the dock, paddle in a canoe or swim. Lovely open concept great room, with a cathedral ceiling, master bedroom and second bedroom/den and 4 piece washroom, plus the lower level walk out from the family room a third bedroom and 3 piece bath. Two wood stoves, and a propane stove, for heating the home in winter. New deck to sit out at the back and enjoy the tranquil surroundings a BBQ or a glass of wine. 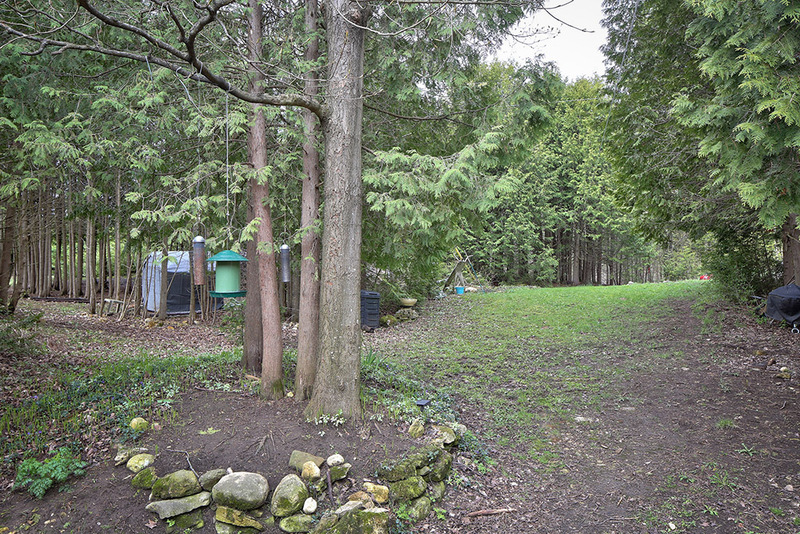 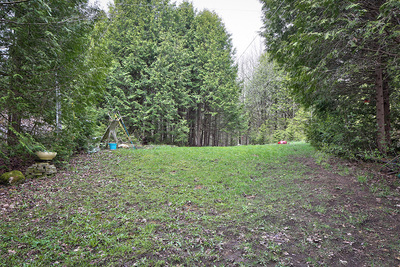 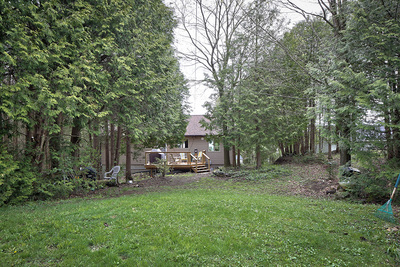 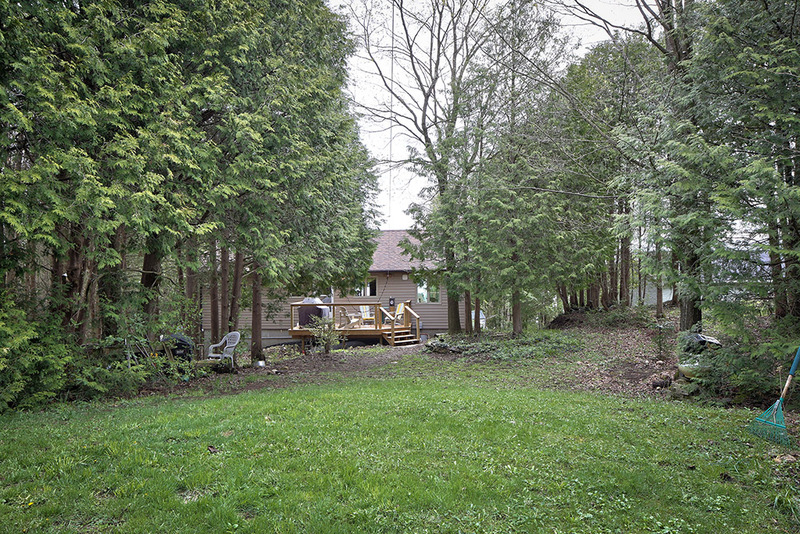 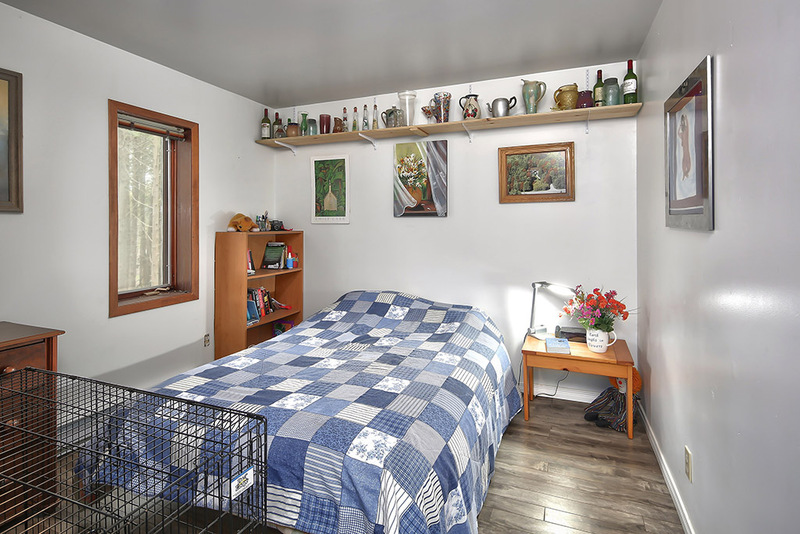 This property is set on a nice treed lot, with lots of privacy. 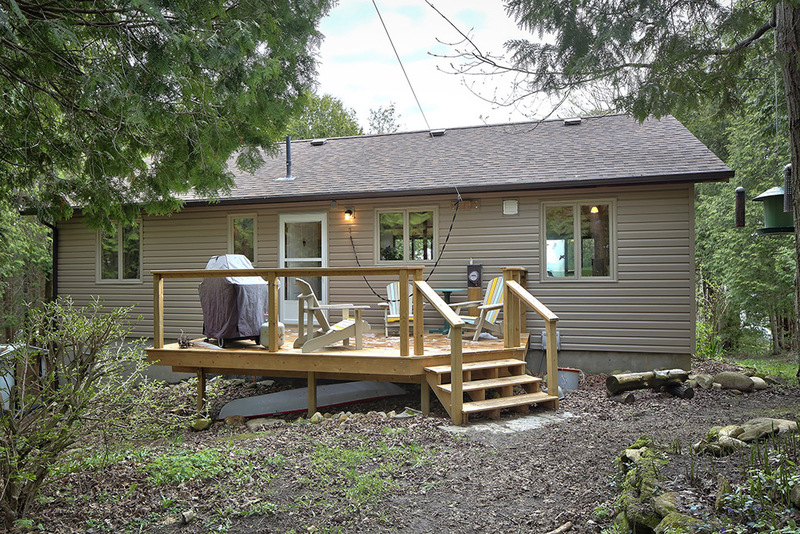 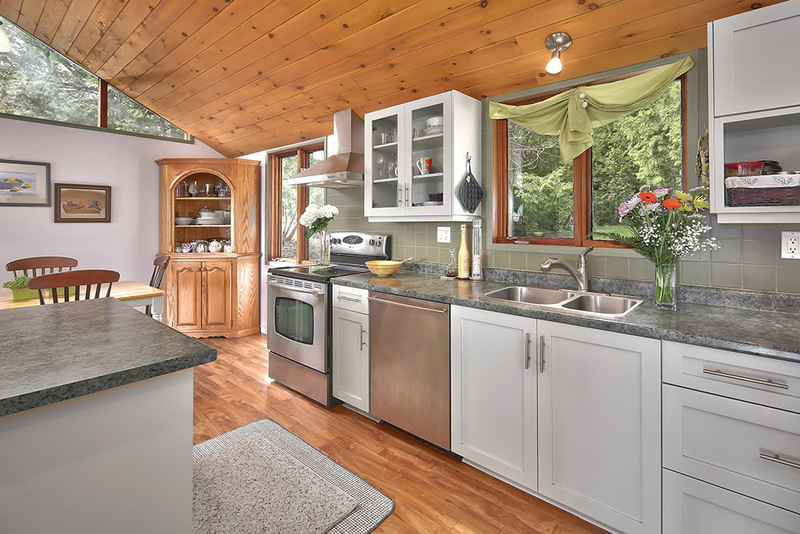 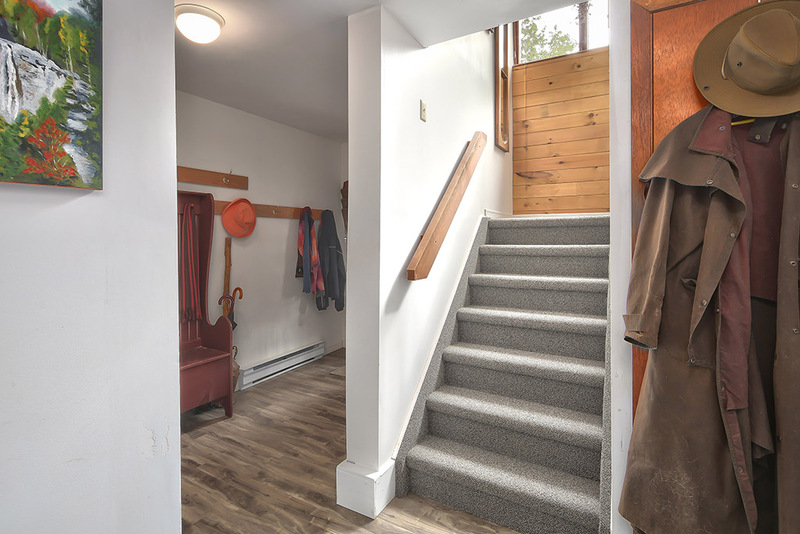 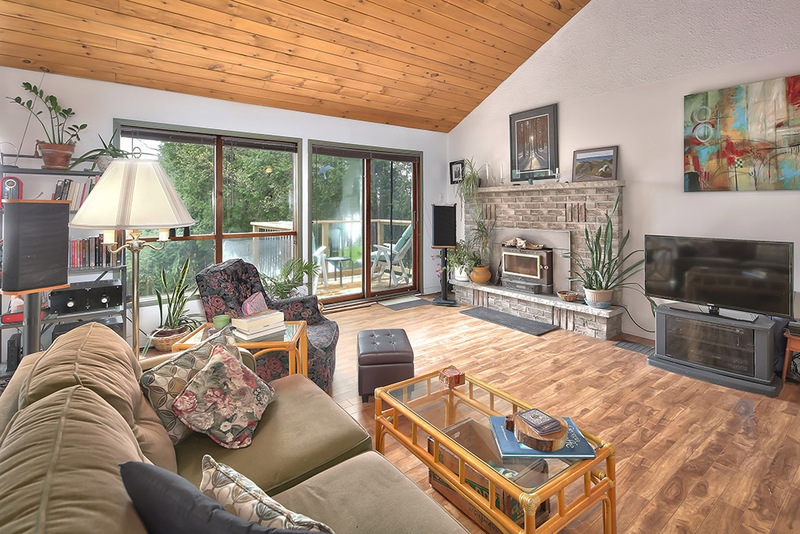 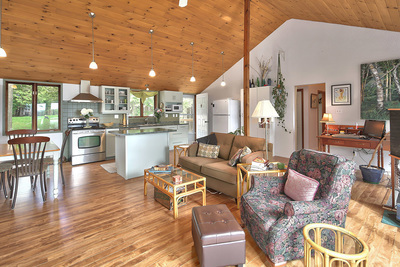 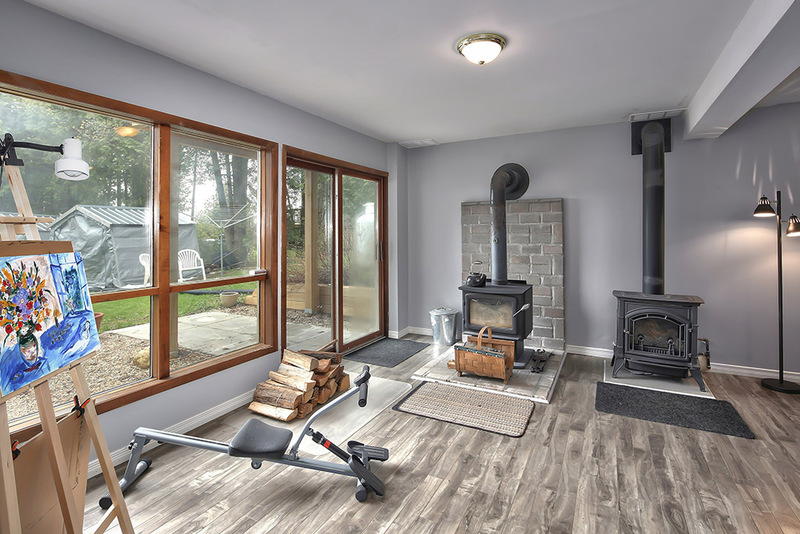 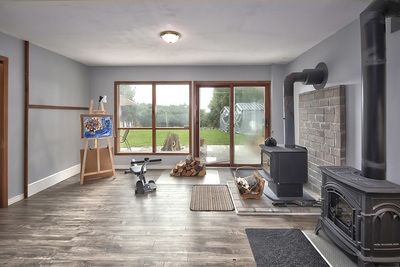 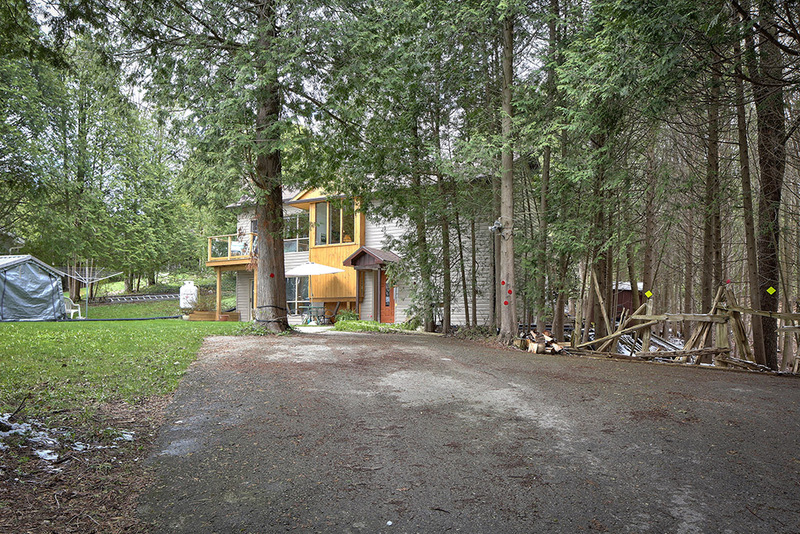 Enjoy a cottage lifestyle or full time residence, about 7 minutes to Markdale. 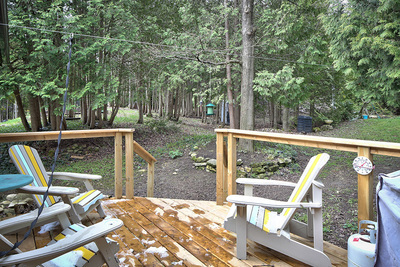 Downhill skiing in the Beaver Valley, cross country at Glenelg conservation, a four season playground. 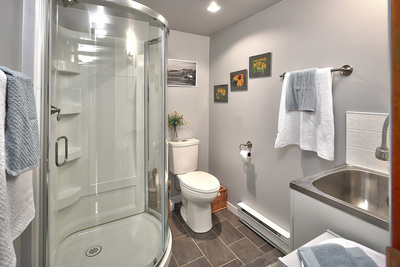 Excellent high speed internet.